The Majestic Forest is a 10 payline video slot game offered by Euro Games Technology. This slot game is based on a wild theme. The Majestic Forest symbol features free spins, four level progressive jackpot round and a gamble round. This Free Majestic Forest online slot features the maximum and minimum coin size as 1. The game has 5 fixed bets under the reels. In this free slot machine game, 12 free spins are awarded when 3 or more wild symbols land on the reels. Before the initiation of the free spin feature, one of the regular symbols gets converted into a special expanding symbol in this Free Majestic Forest online slot. This eventually triggers free spins again. Imperial Wars and Blue Heart are other unique themed slot games offered by EGT. This EGT slot machine game uses simple graphics. The colorful icons used in this game appeal to the eyes. The interface is impressive. This 10 payline game features a giant Bear which is the best paying symbol. 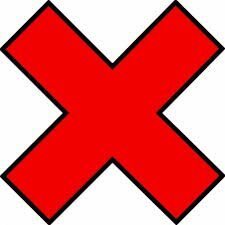 5000 times the line bet is awarded when this symbol lands on the reels. There are other two symbols that offer 2000 coins in this slot game. The Tree symbol also pays 2500 coins in this video slot game. 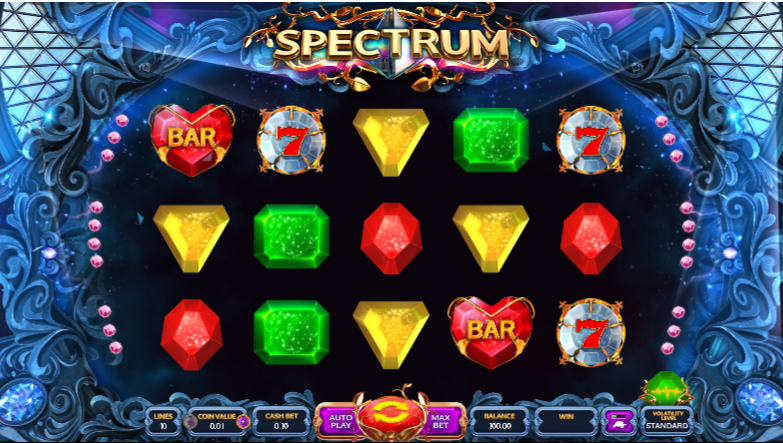 Look out for the 12 free spins in this colorful video slot game offered by EGT!